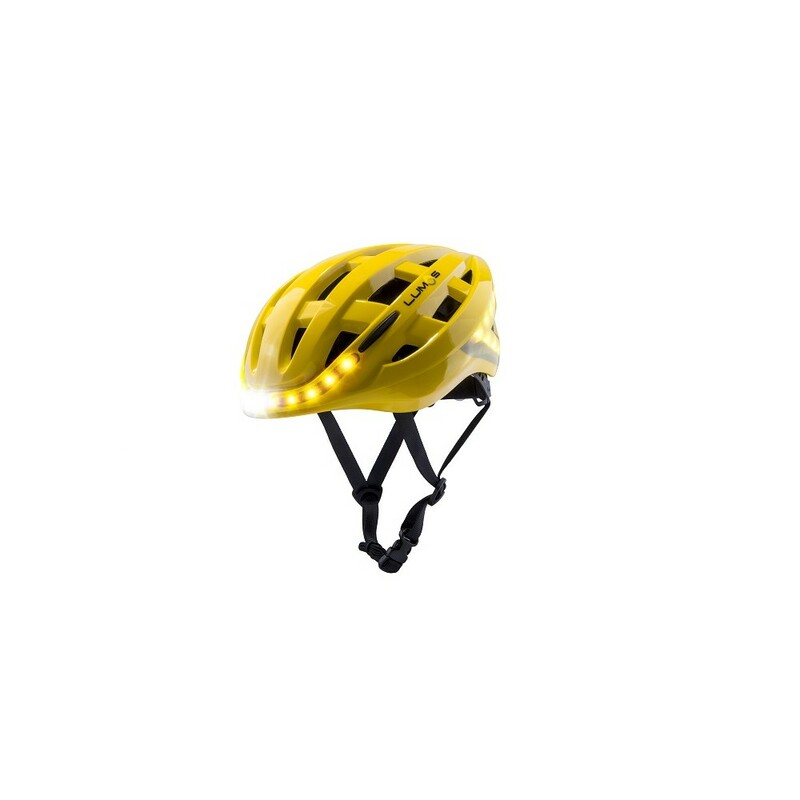 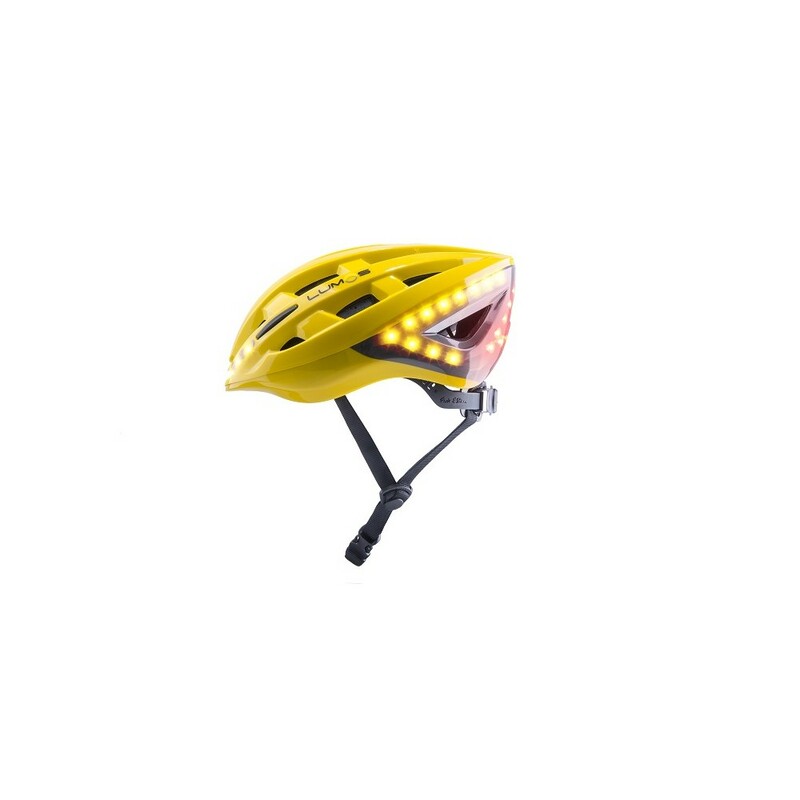 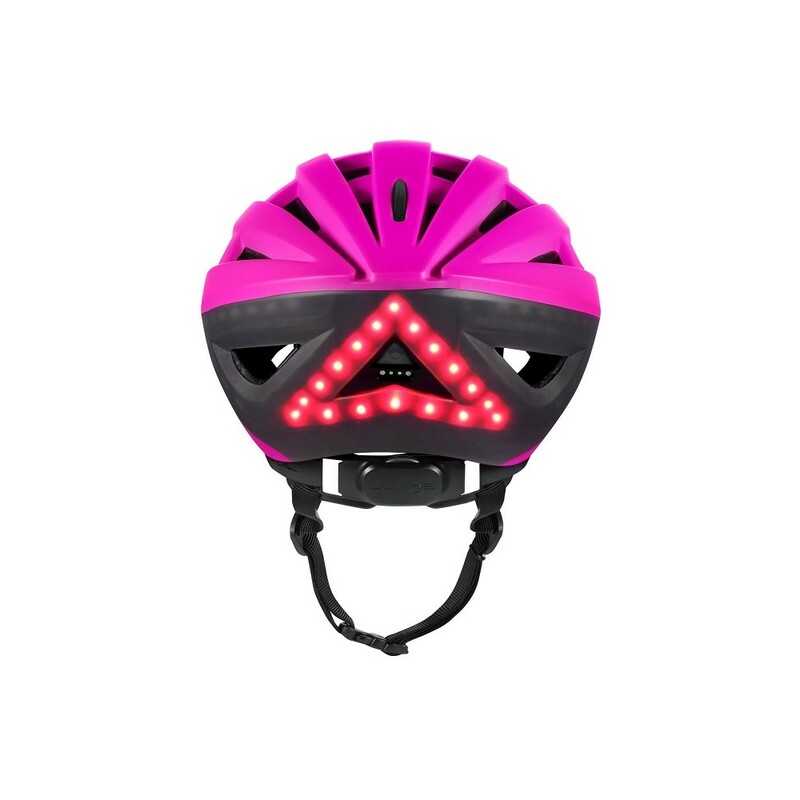 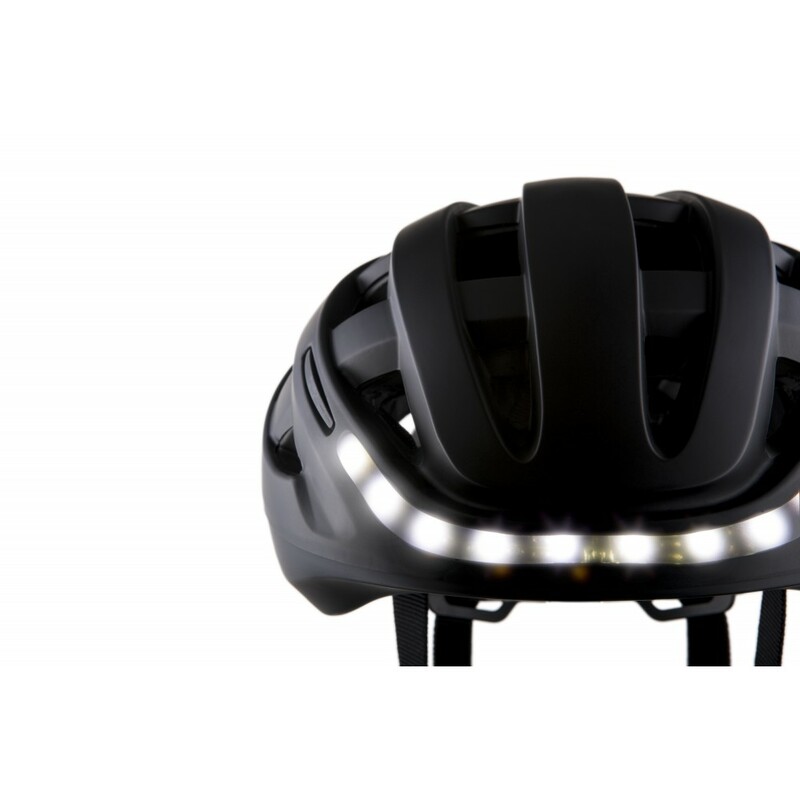 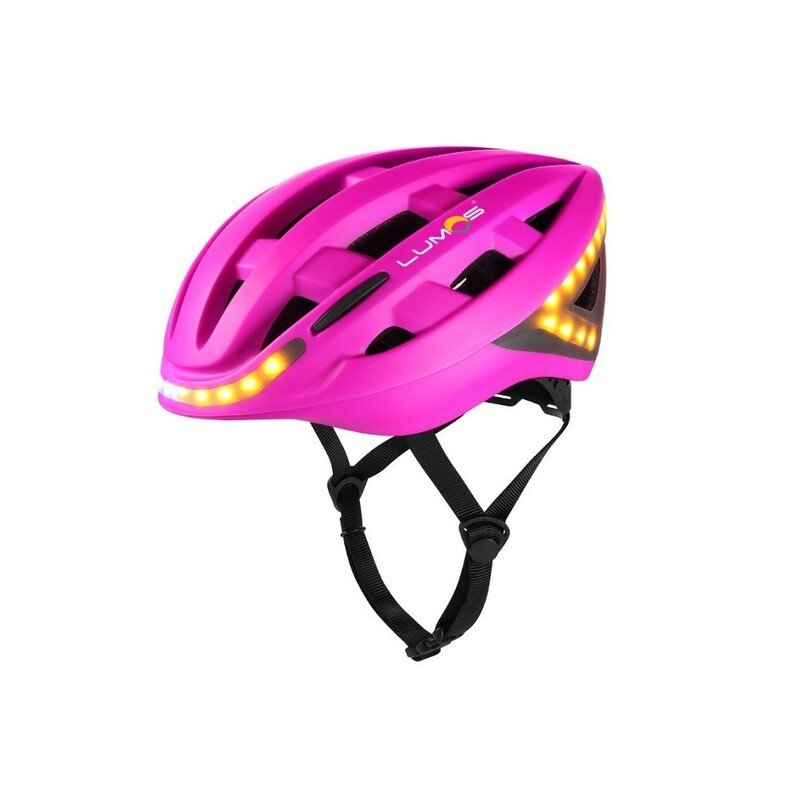 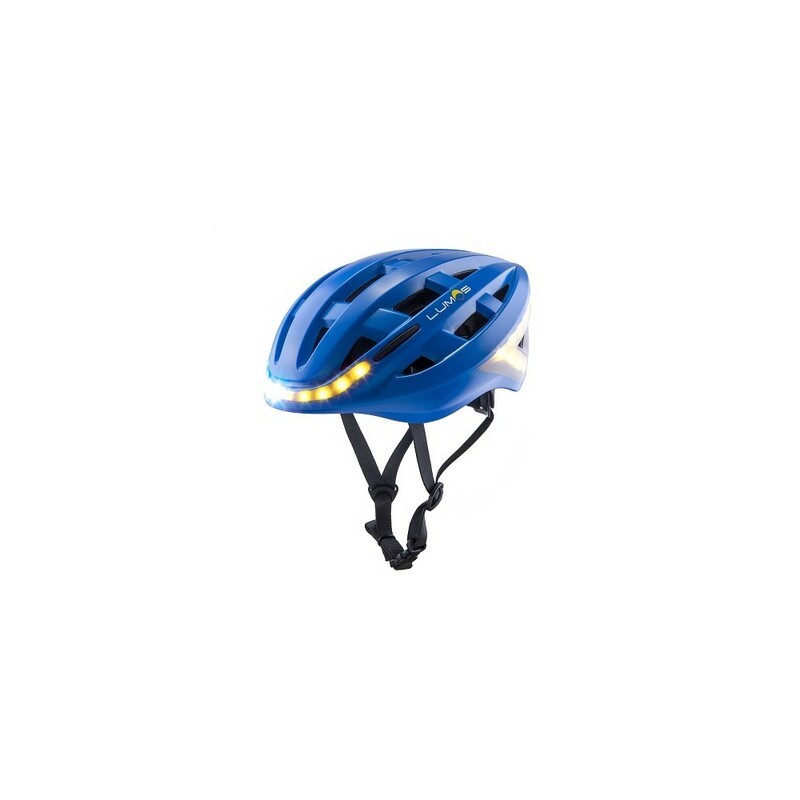 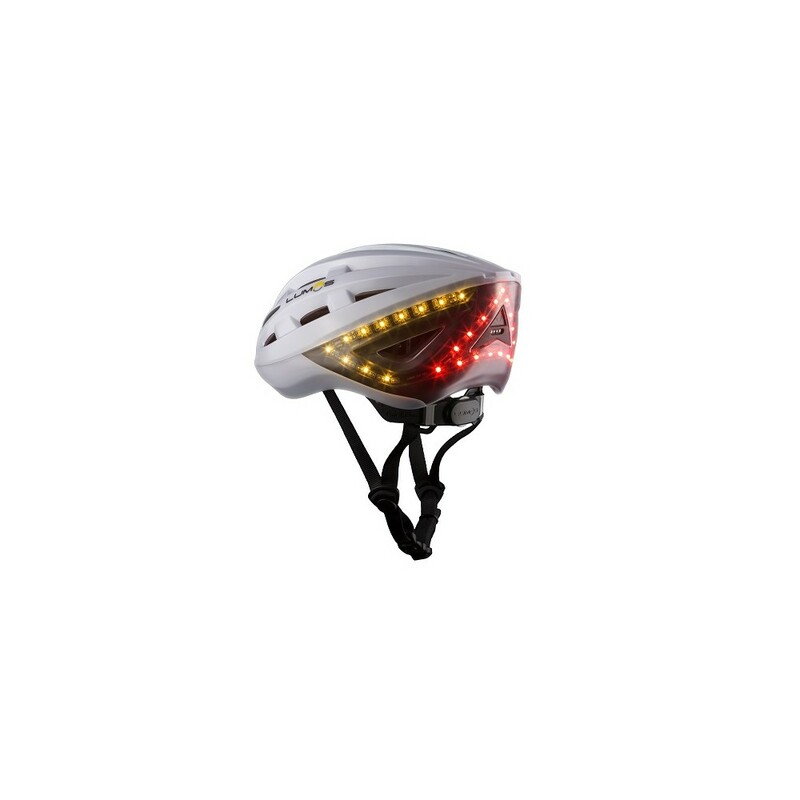 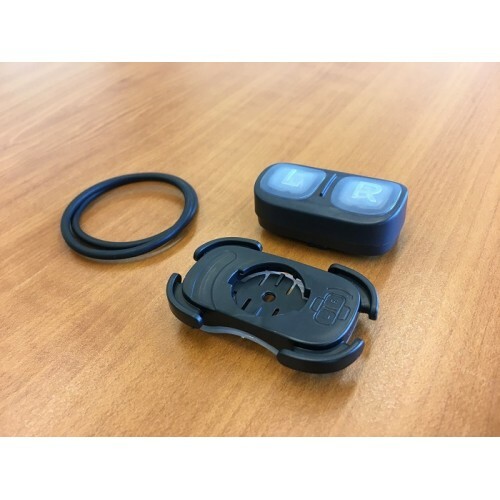 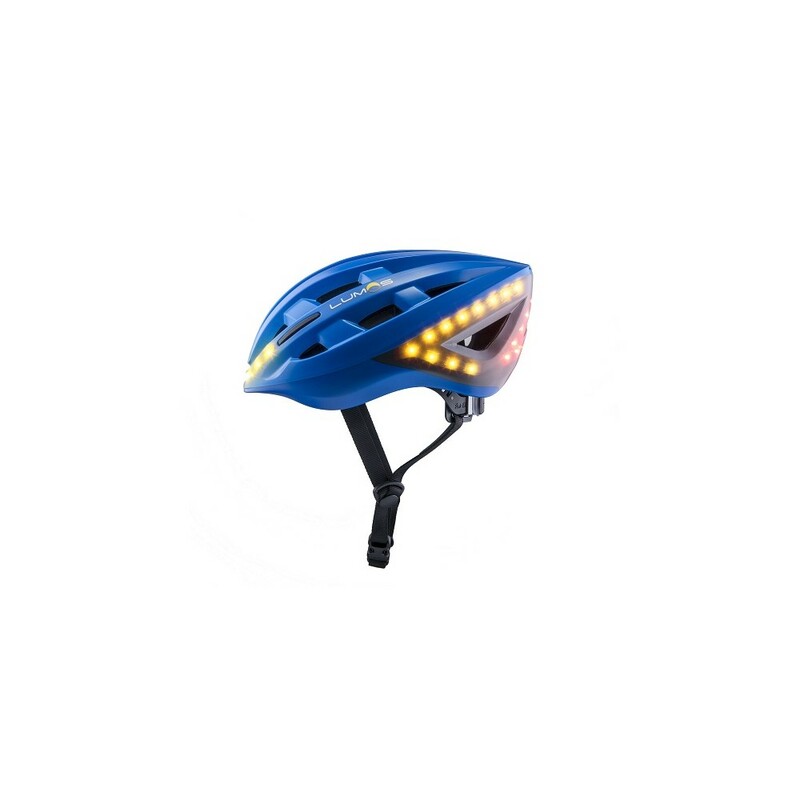 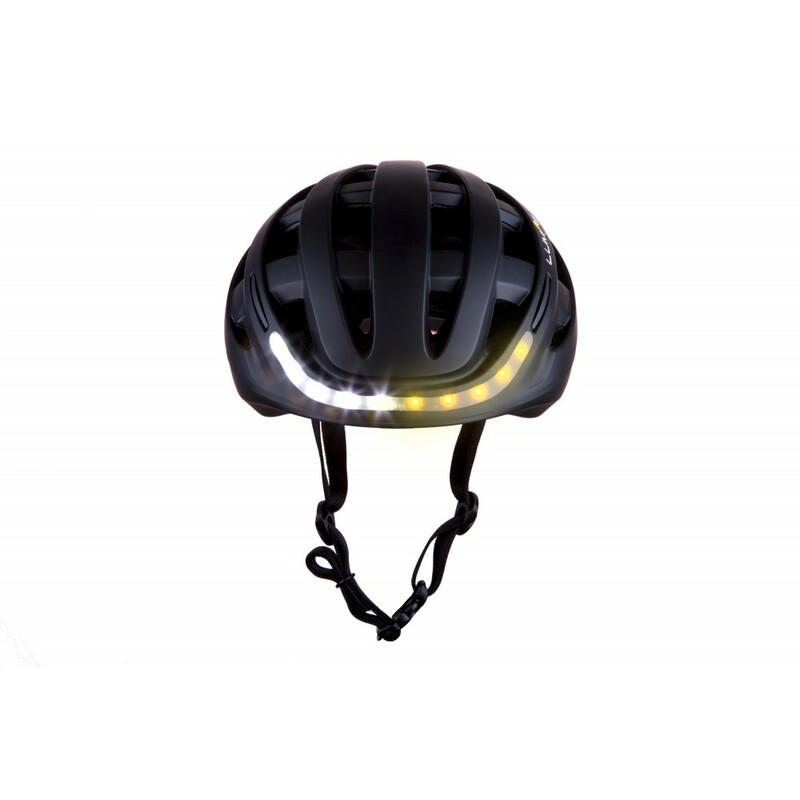 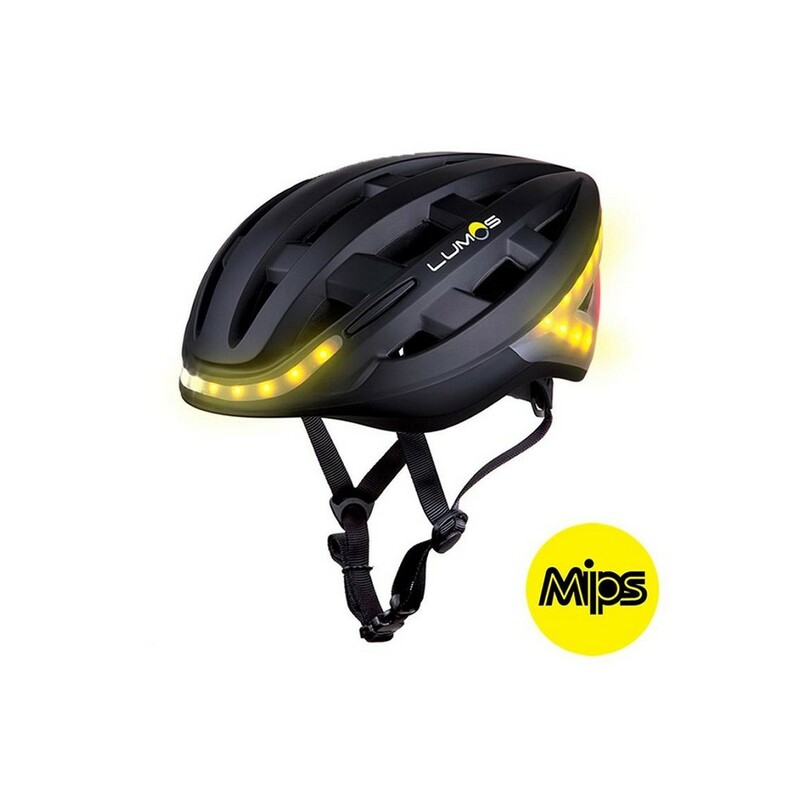 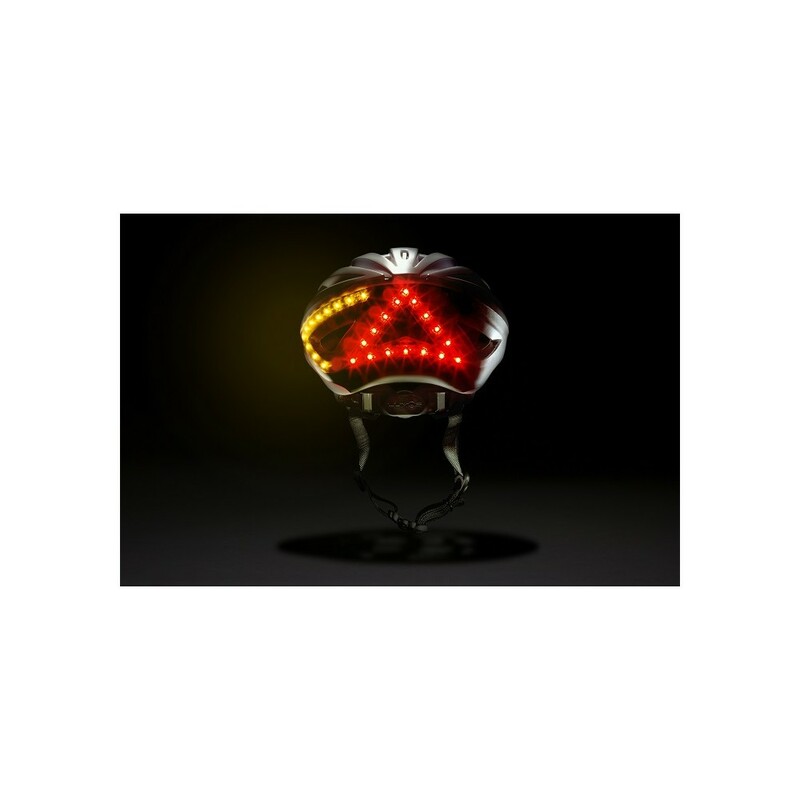 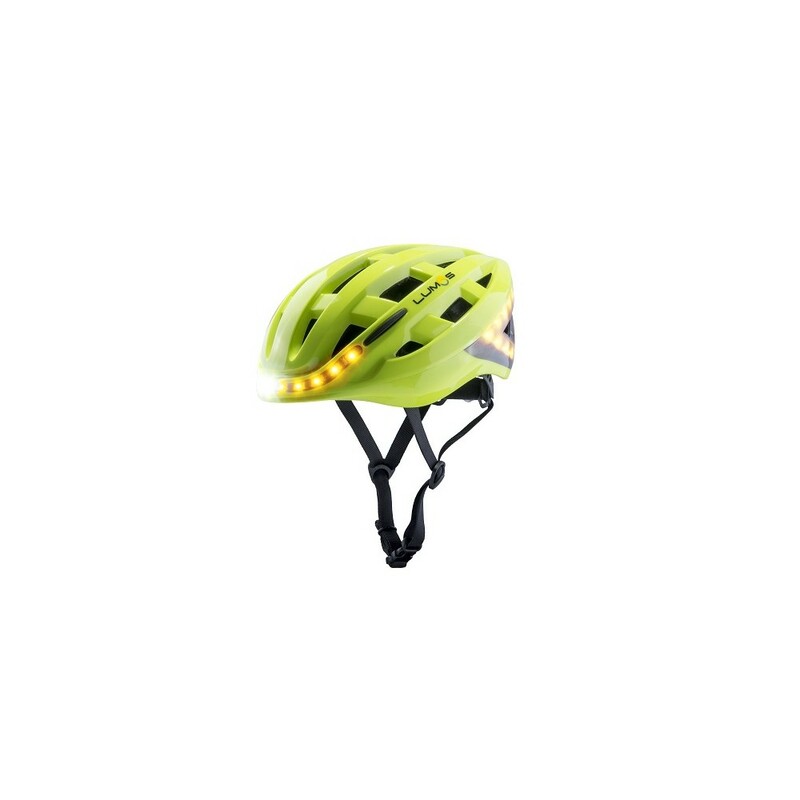 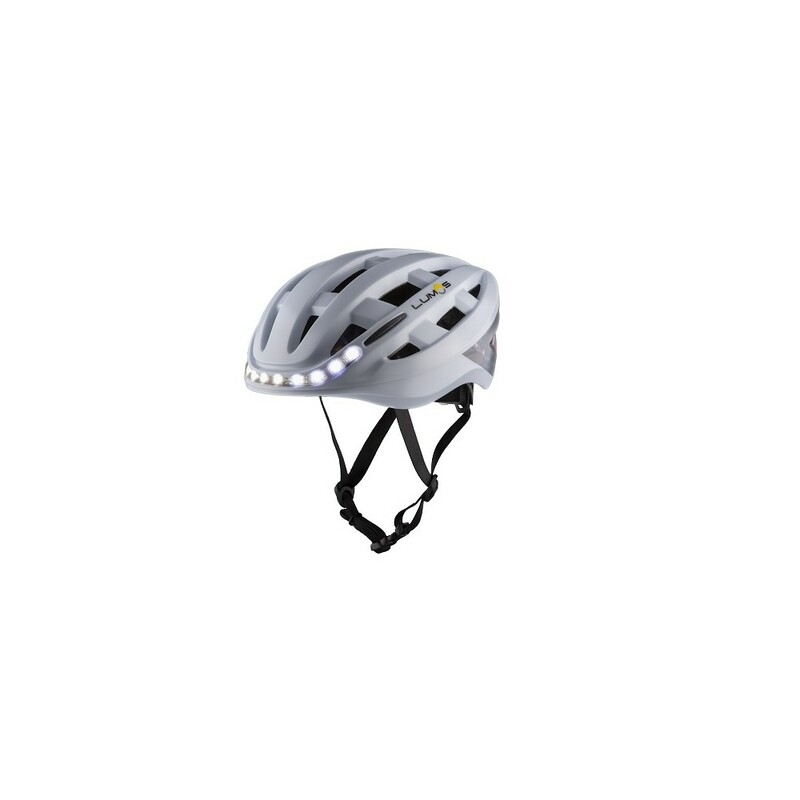 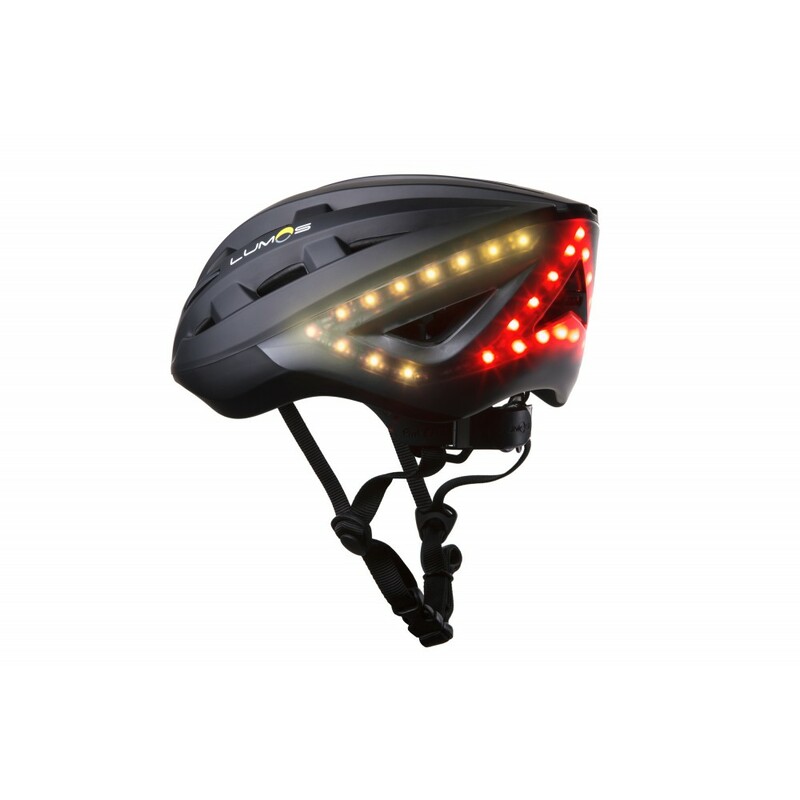 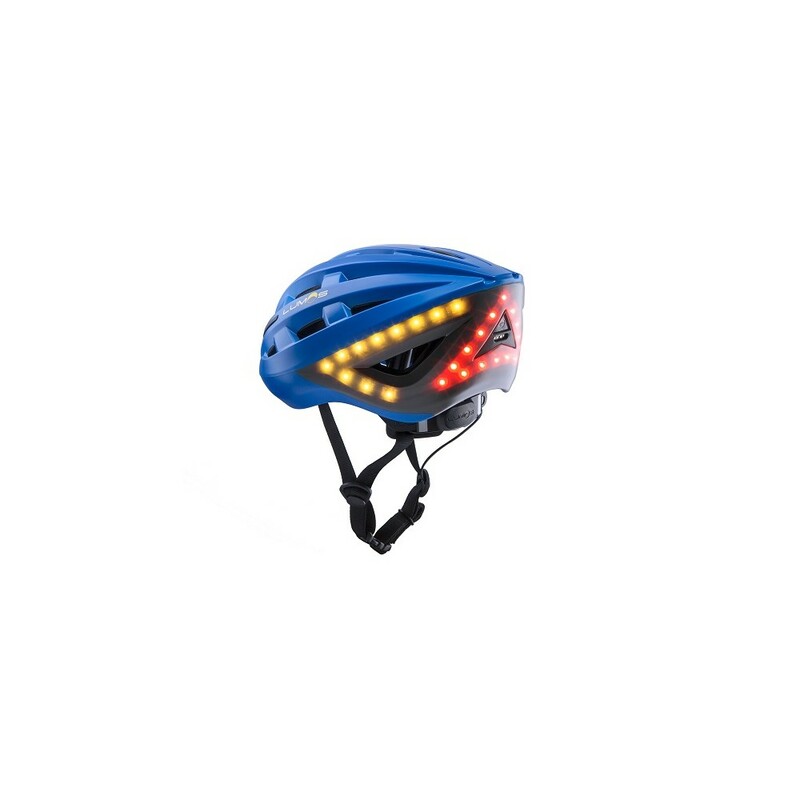 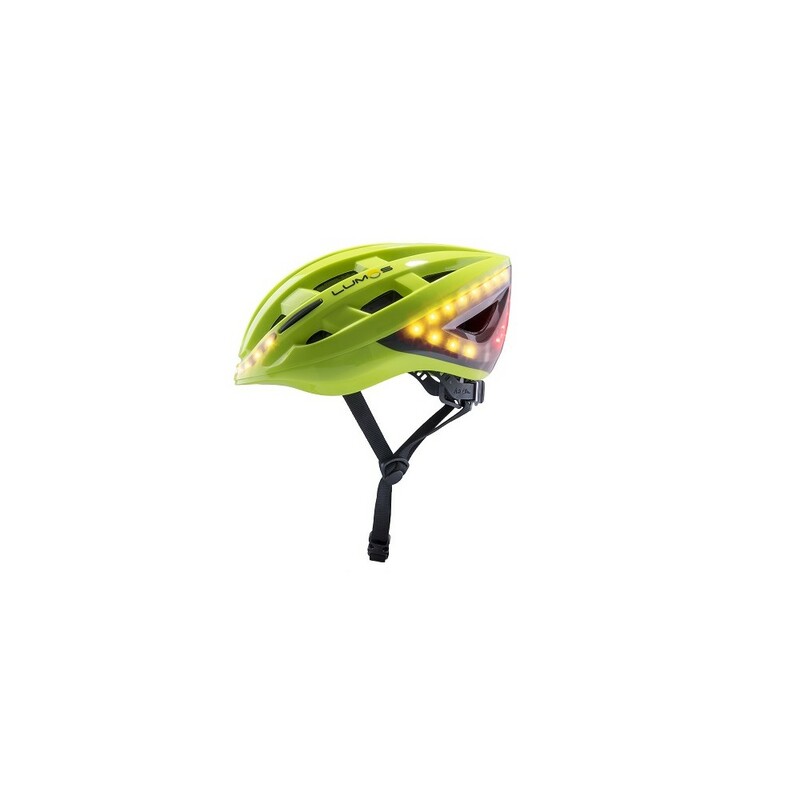 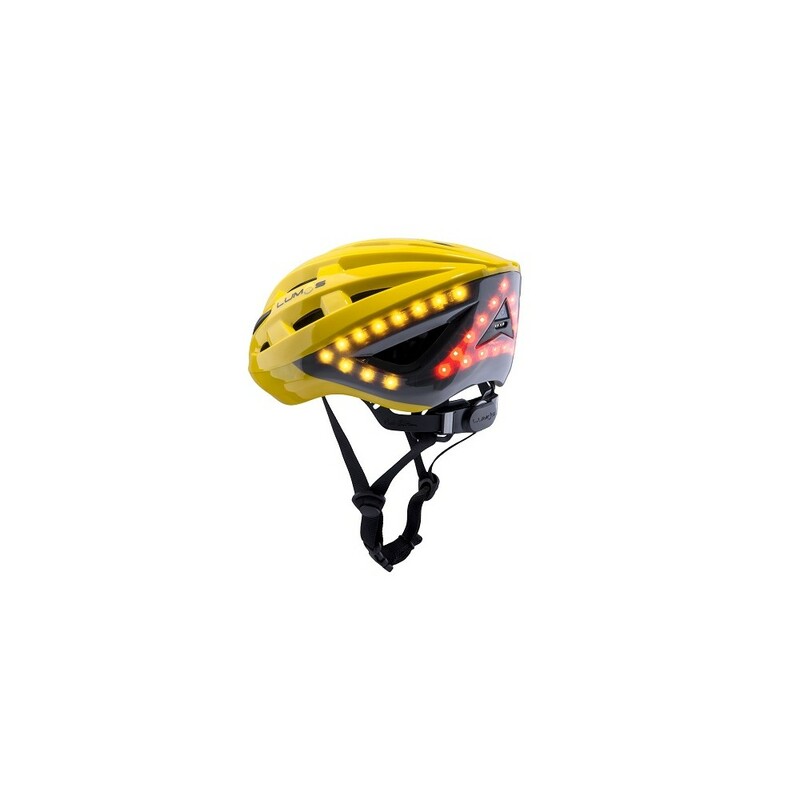 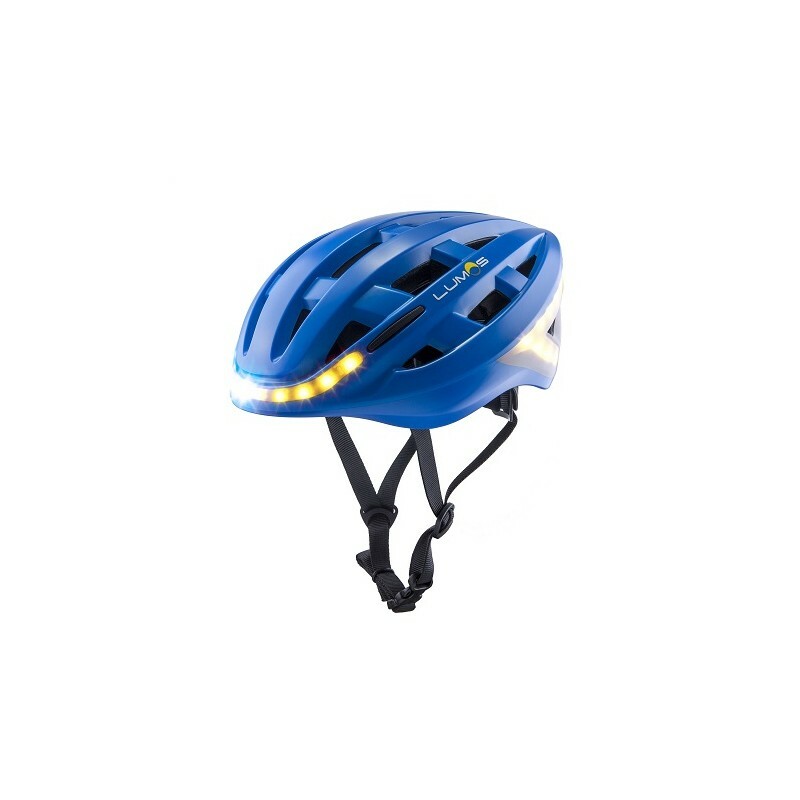 Lumos is the world's first smart bike helmet that beautifully integrates lights, hard brake, turn signals, and helmet into a single cohesive whole. Drivers and passersgers stop by to compliment you. 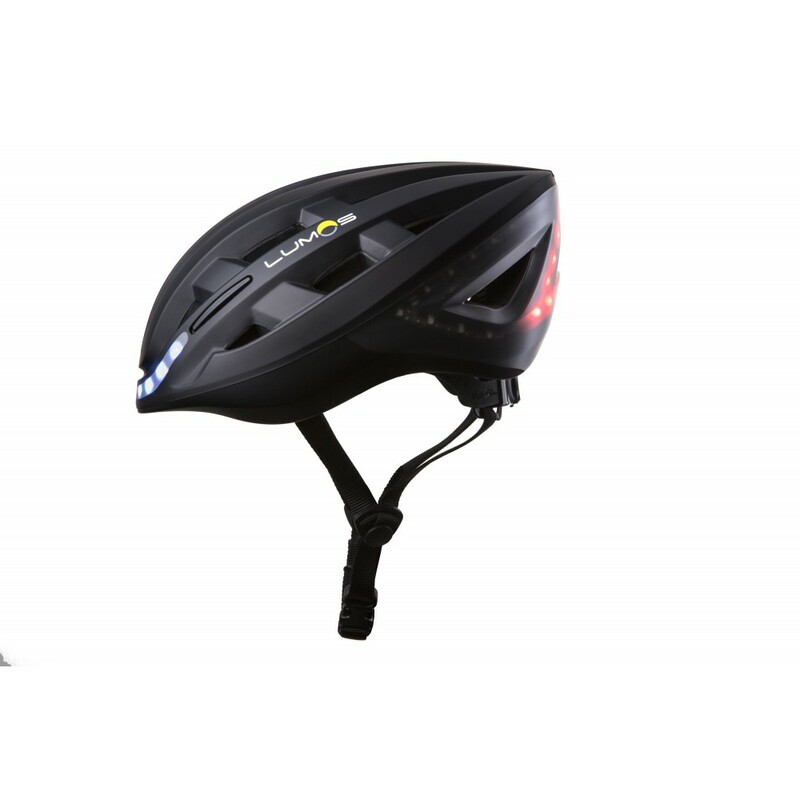 SIZE: Single Adult Size. 54cm - 62cm / 21.3 - 24.4in. 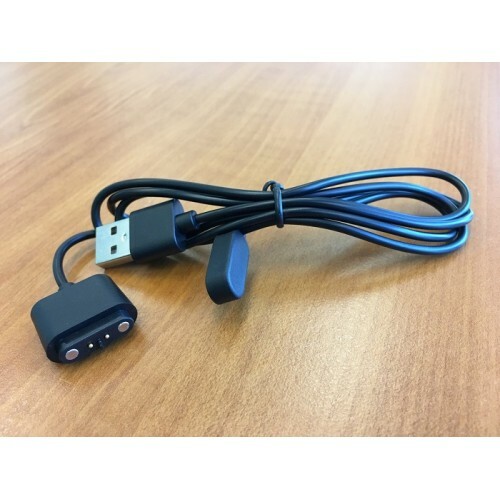 BATTERY LIFE: Approx. 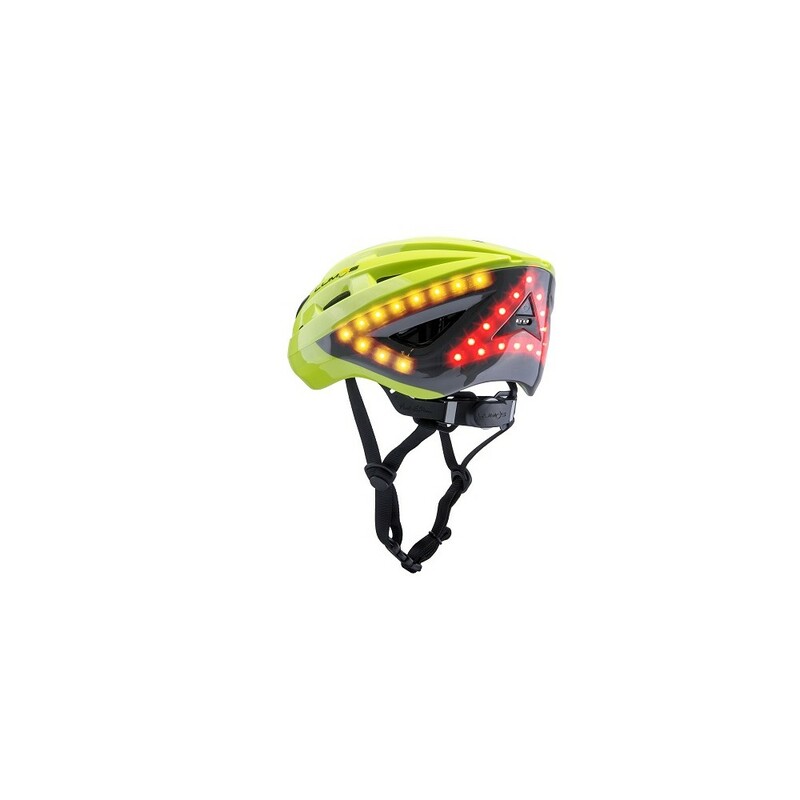 6 hours on flashing mode and 3 hours on solid mode.